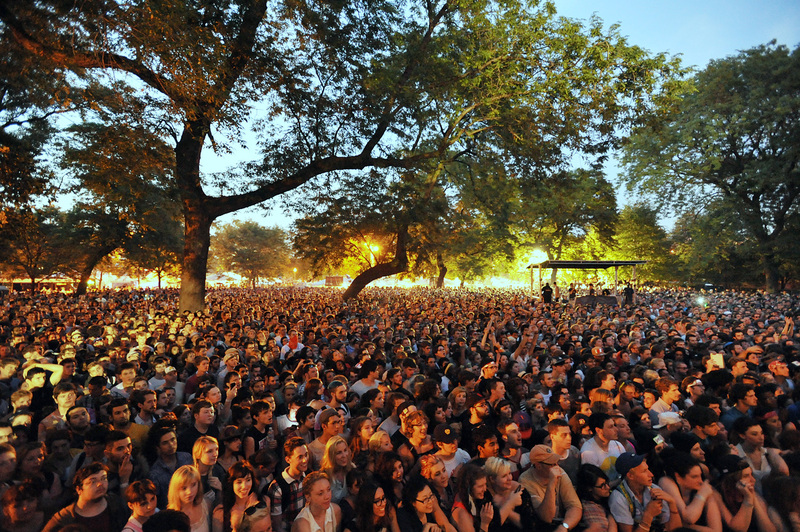 Coachella may be over and done but the season of music festivals is just beginning. If your brand is targeting the ever popular Millennial demographic, like SquadUP is, you might want to take some notes on how the big boys have been marketing to this group. It’s important to note that it’s not just about getting in front of this demographic, it’s the timing, too. These young people aren’t sitting on the couch watching a commercial, they’re in the midst of an unforgettable experience– maybe the best of their life. Reaching them at this unique and potentially transformative point is incredibly valuable. But how? My first thought on this would be water. It’s getting warmer out and concert goers are on their feet dancing for hours, some like maniacs. So give them something they need, like water. But most festivals will not allow something so straight forward. After all, some company probably paid an exorbitant amount to be the only water provider at the concert and charge $10 a bottle. So get creative! Provide a misting station for people to cool down. 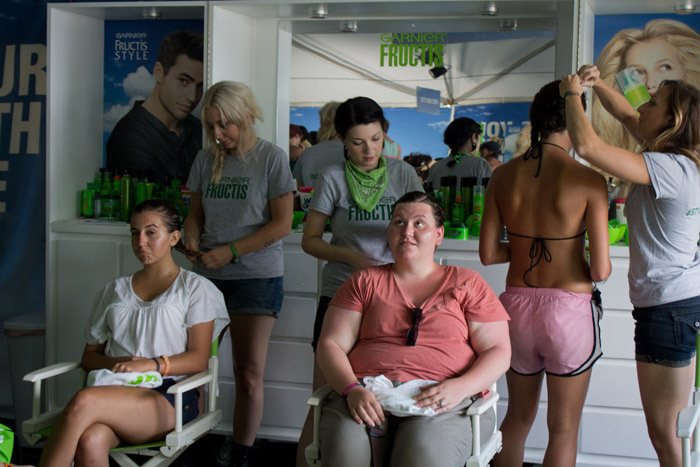 Or take it a step further, like Garnier did, and set up a hair washing station at a multi-day festival like Bonnaroo. They had an air conditioned tent fully equipped with sample products and ipads to explore the Garnier site. What a great tactic from Garnier. Could they really be the only company finding creative marketing approaches at music festivals? No way. Expect a barrage of this style of marketing for the next 6 months of festivals. If you lack creativity, we suggest going to a festival or two and asking the concert-goers what they need and what they want. If you can figure out the pain points that aren’t being properly addressed, you can find the right way to make your brand the hero everyone is talking about at the next event. You may find that their needs are less complicated than you may think with water, shade, a comfortable place to take a relaxation break, and bathrooms near the top of everyones list. What’s the best form of music festival marketing you’ve seen? Any daring predictions for the summer? We can’t wait to see what brands come up with next… comment or tweet @squadup. other viewers that they will help, so here it takes place.